Other NRG brands include NRG Original, Maxim, Pulse and True North Treats. 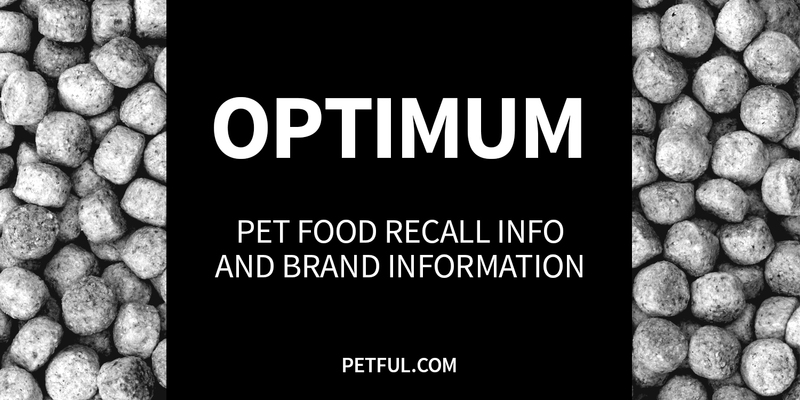 Has Optimum Dog Food Ever Been Recalled? Have You Had a Problem With Optimum?